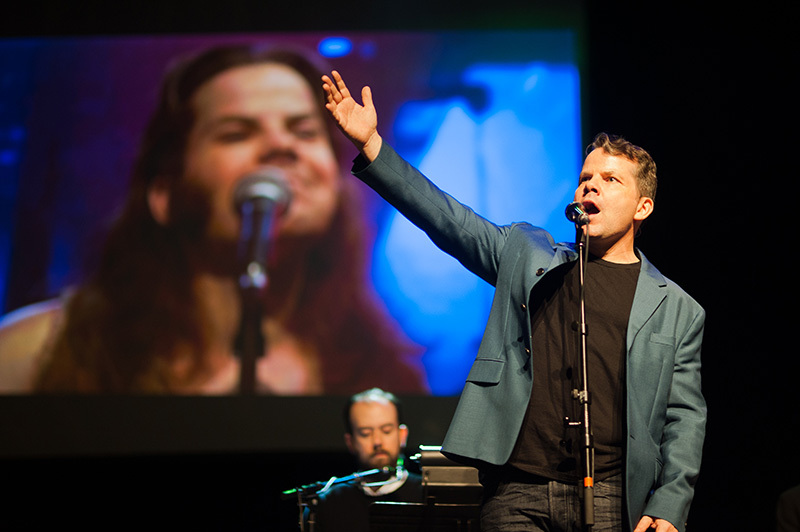 The Toronto Sketch Comedy Festival (TOsketchfest) presents YOUNG DRUNK PUNK, written and performed by Kids in the Hall funny-man Bruce McCulloch,live onstage Tuesday, October 21, 2014. This special live performance will launch McCulloch’s new book Let’s Start a Riot: a Series of Bravery and Stupidity, and includes a book signing and post-show reception. YOUNG DRUNK PUNK, which combines stand-up, live music and assorted autobiographical insights, premiered at TOsketchfest in 2013, and has recently been greenlit by City for a new 13-episode scripted comedy tv series–created, written, and executive produced by McCulloch–set to air in January 2015. YOUNG DRUNK PUNK chronicles McCulloch’s journey from his wild early days as a ‘young punk’ in 1980s Alberta to his flannel plaid days and futon nights in 1990s Toronto. 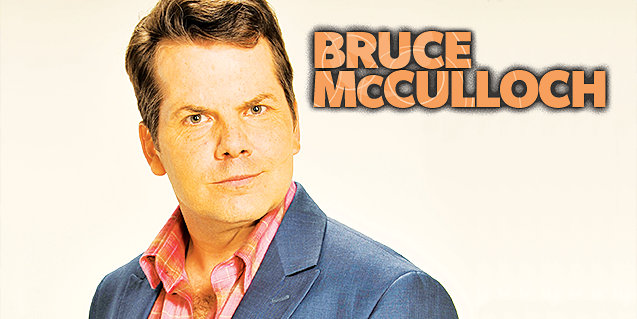 From scowling teenager to father of two, McCulloch hopes the show serves as a “poor, but ultimately redemptive example for high school graduates today.” The infamous Kid is all grown up, but his singular brand of humour and signature wit remain firmly intact. Bruce’s new book, “Let’s Start a Riot: Stories of Bravery and Stupidity ” will be published this fall by Harper-Collins. More on its release date to come.